John Berger Leaving, arriving, letting go, holding close, holding dear. With Hold Everything Dear, Canadian born choreographer Laïla Diallo finds inspiration in themes of migration and transience to create a compelling new dance work. It is an attempt to say something about being forever in transit, or in a state of waiting. She is joined by composer Jules Maxwell, with a specially commissioned live score, and by an outstanding cast of dancers and musicians. 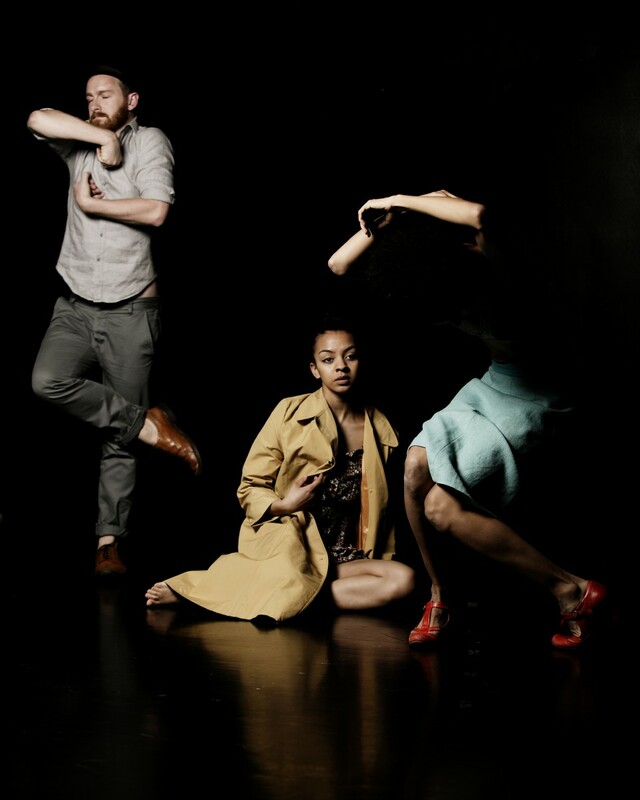 Laïla Diallo was an Associate Artist at the Royal Opera House between 2009 and 2012, and the recipient in 2006 of a Rayne Fellowship for Choreographers. 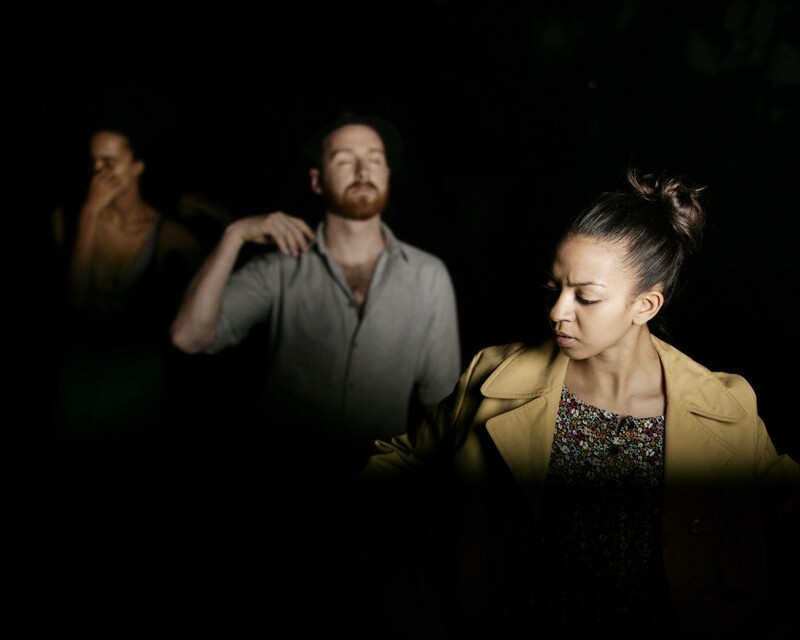 Laïla’s choreographic research is driven by the intention of capturing the conditions of human life. She attempts to create work that is ‘open-pored’ and that reveals something of what is under the skin.